Twenty years ago, researchers made the accidental discovery that the now infamous plastics ingredient known as bisphenol A or BPA had inadvertently leached out of plastic cages used to house female mice in the lab, causing a sudden increase in chromosomally abnormal eggs in the animals. 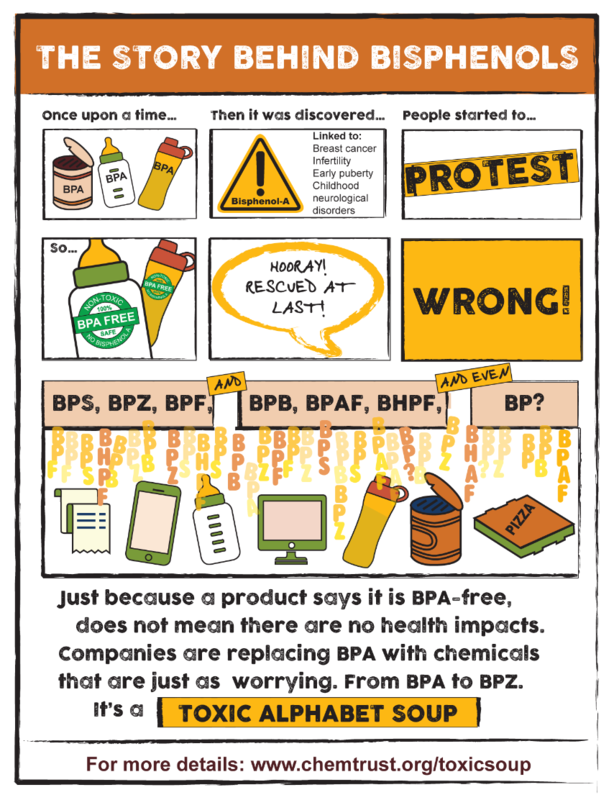 Now, the same team is back to report in the journal Current Biology on September 13 that the array of alternative bisphenols now used to replace BPA in BPA-free bottles, cups, cages, and other items appear to come with similar problems for their mice. The new findings were uncovered much as before as the researchers again noticed a change in the data coming out of studies on control animals. Again, the researchers traced the problem to contamination from damaged cages, but the effects this time, Hunt says, were more subtle than before. That's because not all of the cages were damaged and the source of contamination remained less certain. She adds that -- although determining the levels of human exposure is difficult -- their controlled experiments were conducted using low doses of BPS and other replacement bisphenols thought to be relevant to exposure in people using BPA-free plastics. Hunt says more work is needed to determine whether some replacement bisphenols might be safer than others, noting that there are dozens of such chemicals now in use. She also suspects that other widely used and endocrine-disrupting chemicals, including parabens, phthalates, and flame retardants, may be having similarly adverse affects on fertility that warrant much more study. "The ability to rapidly enhance the properties of a chemical has tremendous potential for treating cancer, enhancing medical and structural materials, and controlling dangerous infectious agents," the researchers write. "Importantly, this technology has paved the way for 'green chemistry,' a healthier future achieved by engineering chemicals to ensure against hazardous effects. Currently, however, regulatory agencies charged with assessing chemical safety cannot keep pace with the introduction of new chemicals. "Further, as replacement bisphenols illustrate, it is easier and more cost effective under current chemical regulations to replace a chemical of concern with structural analogs rather than determine the attributes that make it hazardous."